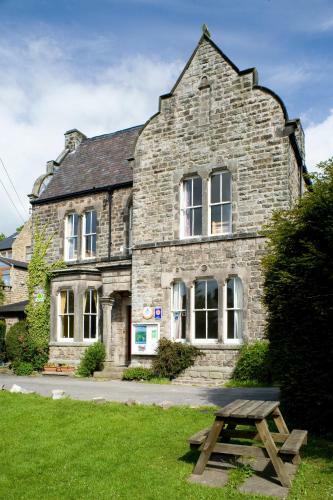 YHA Hathersage - Book the YHA Hathersage online. Within the idyllic scenery of The Peak District, this YHA hostel is just 500 metres from Hathersage Rail Station. With a self-catering kitchen and free parking, the hostel sits beneath the rock formations of Stanage and Burbage.